On the 15th of each month the new BOM is released – you can find it on the Aurifil blog site and we will post a copy of the link to the pattern on our website (but for copyright reasons we can’t reproduce the pattern on our website). If you have a problem downloading the pattern please let me know and I can work something out! The pattern accompanies a great interview with each of the designers so you will meet some new (and old favorites!) 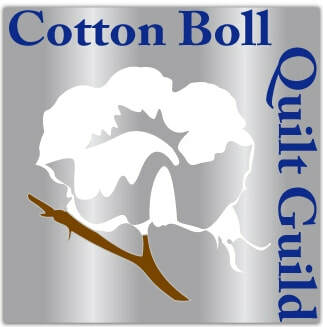 quilters and find out their inspirations and motivations! Additionally if you finish your block before the 15th of the month and enter a photo of it on Pat Sloan’s website there is a random drawing for a box of 12 Aurifil spools!!! Pat has instructions for uploading a photo of your block on her website but if you have problems you can email me and we can work out a solution!